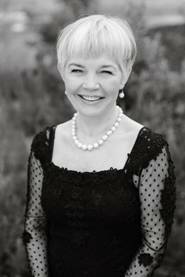 Una is the Principal at Doyle Solicitors, Cork specialising in medical defence law and is an Accredited Mediator. She was appointed Chairperson of PBST in June 2018. Deputy Chairman. Retired from the State Examinations Commission. Retired Deputy Principal of Bunscoil Chríost Rí, Turners Cross, Cork. 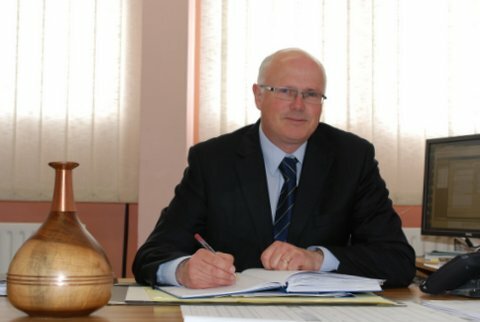 Principal at Coláiste an Chroí Naofa, Carraig na bhFear, Co. Cork. Retired teacher, Presentation Brothers College, Cork. Manager at AIB Bank, South Mall, Cork. Gene has been Chairman of Presentation College Bray for the past six years and is a practicing solicitor in Bray. Fergal is Professor of Microbiology at UCC. Brian is MEP for Munster and has had long association with the Brothers over the years. Denis is a retired primary school teacher. Seán is a former Principal of Bunscoil Chríost Rí, Turners Cross, Cork. Tim is a former Chairman of Presentation College, Mardyke and recently retired from the Department of Education & Science. He is a part-time lecturer in U.C.C. Paula is retired Principal at Coláiste Muire, Cobh. Michael is the Chief Executive Officer of PBST. He is a graduate of UCC with a BA in English and Geography and of the University of Hull with an MEd where he specialised in teacher professionalisation. He also has an Advanced Diploma in Applied Educational Studies (University of Hull) and a Post Graduate Diploma in Professional Education Studies (School Planning) from NUIG. 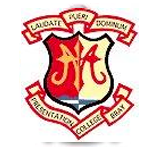 Prior to his appointment with PBST, he served as Principal at Coláiste an Spioraid Naoimh, Bishopstown, Cork. Michael was formerly a member of the Board of the Christian Leadership in Education Office (CLEO) and has served on a number of school Boards of Management at both primary and second level. 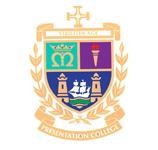 The Office of the CEO is the agency through which the Presentation Brothers Schools Trust develops and manages the school communities in their trust as they continue to provide the Presentation tradition of Edmund Rice education. The Office of the CEO is committed to enabling our school communities promote catholic education that is inclusive and just.